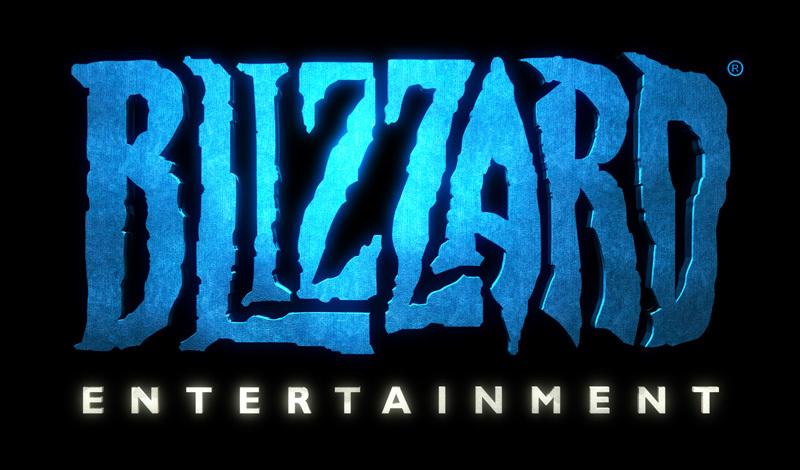 Blizzard’s usually-annual convention, aptly-named “Blizzcon,” is returning at the end of 2013 after a one-year hiatus. Blizzcon is known for its showcasing of anticipated Blizzard games, special contests and events, rare prizes, memorabilia, and in-game loot, presentations & panels, and eSport games. All of this will return on November 8 and 9, this time in Anaheim, California. Tickets aren’t available just yet, but it would be a good idea to at least reserve your hotel on the site, and bookmark the page so that when it does go up, you can nab your tickets. A legion of devoted Blizzard fans are preparing to do the same. Are you going to try to go to Blizzcon this year? Let us know in the comments or discuss the convention in our forums!